‘Mark Is an Authoritarian’: An Early Facebook Investor on the Company’s SinsTalking with venture capitalist and newfound Silicon Valley doomsayer Roger McNamee. 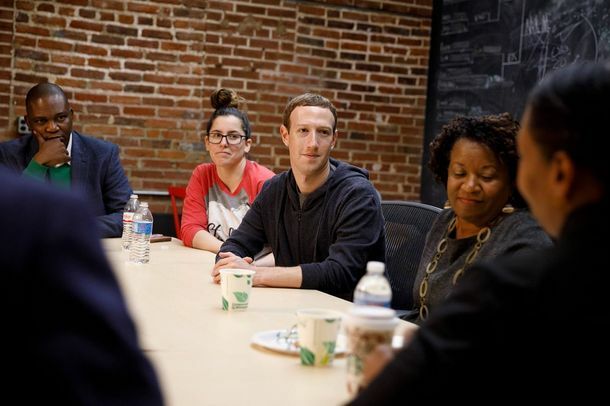 Senators Look Into Facebook’s Predatory Game DesignChildren were inadvertently spending hundreds or thousands of dollars and Facebook saw no issue with it. Mark Zuckerberg Once Killed a Goat and Fed It to Jack DorseyDorsey said that it was his “most memorable” encounter with the Facebook CEO. Mark Zuckerberg: ‘That May Be Good for the World But It’s Not Good For Us’Information cannot just flow through the internet; it all has to flow through Facebook. Mark Zuckerberg Is Done Apologizing to YouThere are no checks on the Facebook founder’s power, and he knows it. Facebook Is at War and Mark Zuckerberg Is Its GeneralThings at Facebook seem totally calm and normal. Kanye West and Mark Zuckerberg Are Doing Karaoke TogetherOkay. It Turns Out Palmer Luckey Was FiredThe VR prodigy was mothballed after supporting a right-wing PAC. Hey, Just a Reminder That Facebook Revealed a Huge Data Breach Last WeekThe company is doing the bare minimum to notify affected users. The Facebook Road Show Is Finally OverFacebook has been given enough opportunities to make its case. Facebook Is Too Big to ExplainFacebook makes more money when users don’t know what they’ve signed up for. 5 Eye-Cream Tips for Mark ZuckerbergMr. Zuckerberg, you’ve been asked a lot of questions this week. Here are some answers. Who Are Diamond and Silk, and Why Can’t Congress Stop Asking Zuck About Them?A brief explainer on the infamous Trump-supporting YouTube duo. Mark Zuckerberg Wants You to Think You’re in Control of Your Data. You’re Not.In his testimony before senators, Zuckerberg claimed that users have strong controls over their data. 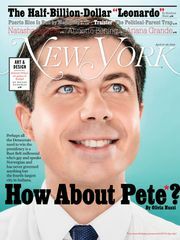 Is he sure about that? Who’s This Little Sweetie in a Big-Boy Suit?Is this big boy Mark Zuckerberg? Oh, is that who it is? 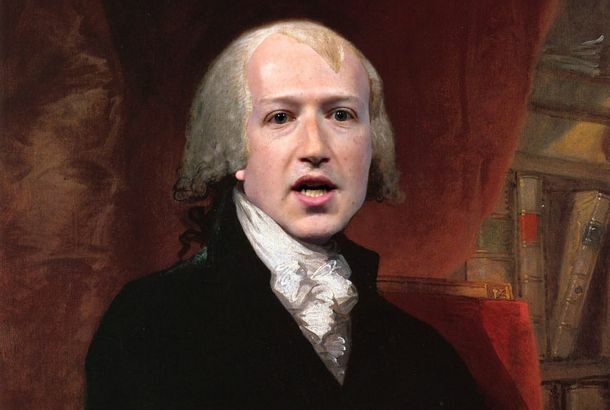 The Best Tweets From Mark Zuckerberg’s Big Day in CongressJust some good tweets. Here’s All the Things Congress Might Lecture Zuckerberg AboutIt’s Mark’s big day on Capitol Hill. 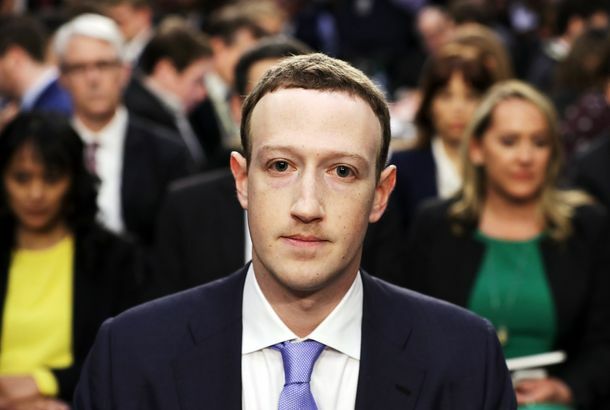 Report: Mark Zuckerberg Agrees to Testify Before CongressThe Facebook CEO has finally relented. Zuck Wants to Send Deputies to Lie Down in Front of Government-Testimony BusThe CEO once again argues that he doesn’t know anything about his own company. A Message From the CEO [DO NOT PUBLISH]The CEO clears the air on recent reports. 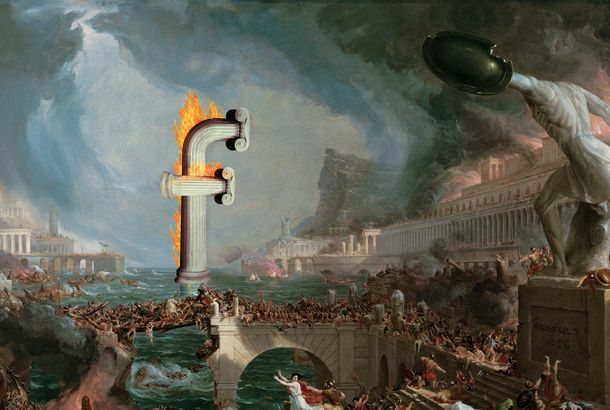 How Facebook Is Killing ComedyA conversation with Funny or Die’s Matt Klinman on how Facebook has completely destroyed independent digital comedy. Mark Zuckerberg: People Are Using Facebook Less, Just As We PlannedPeople are spending less time on Facebook, but Mark Zuckerberg says it’s all for the greater good of the company (and the world). Is Peter Thiel Playing Mark Zuckerberg?Recent news puts Thiel’s past actions in a new light.